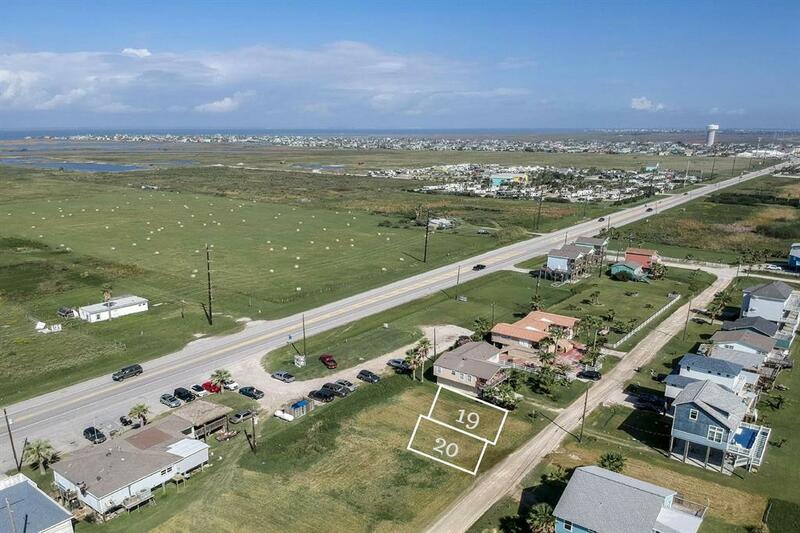 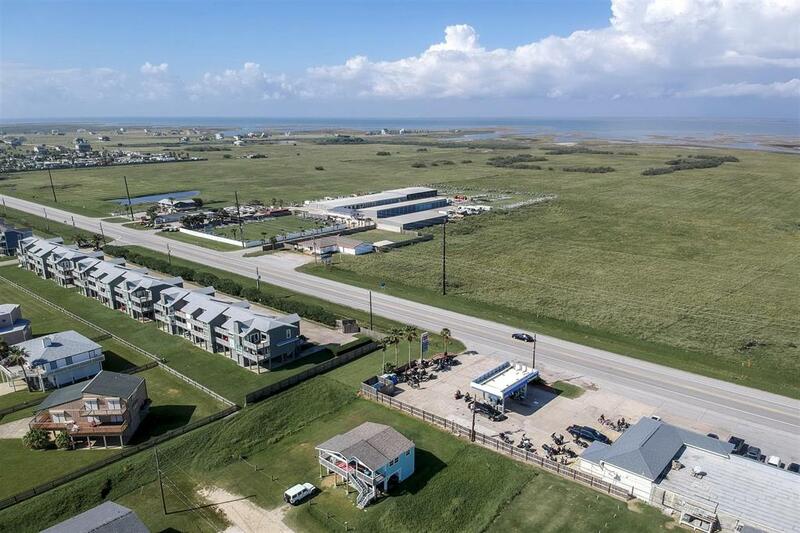 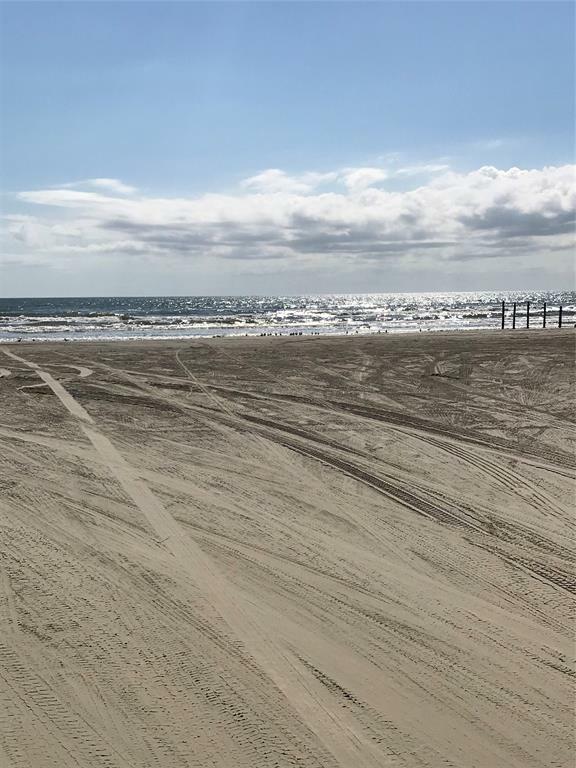 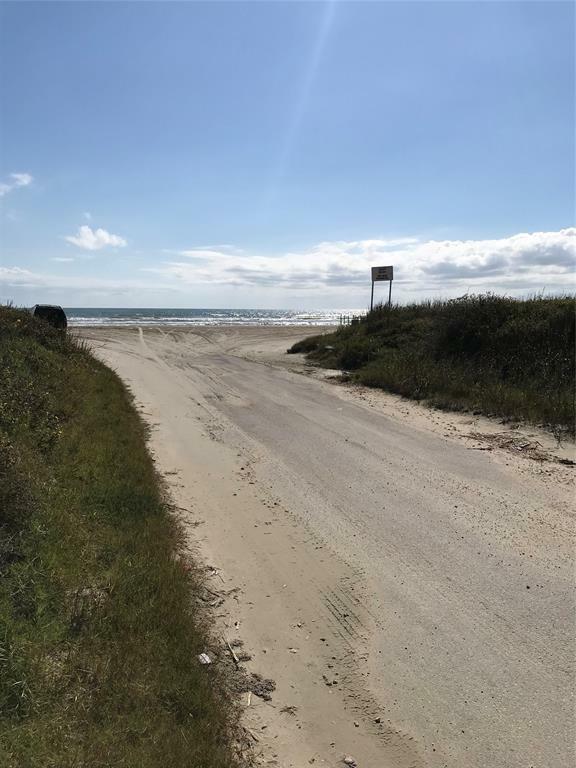 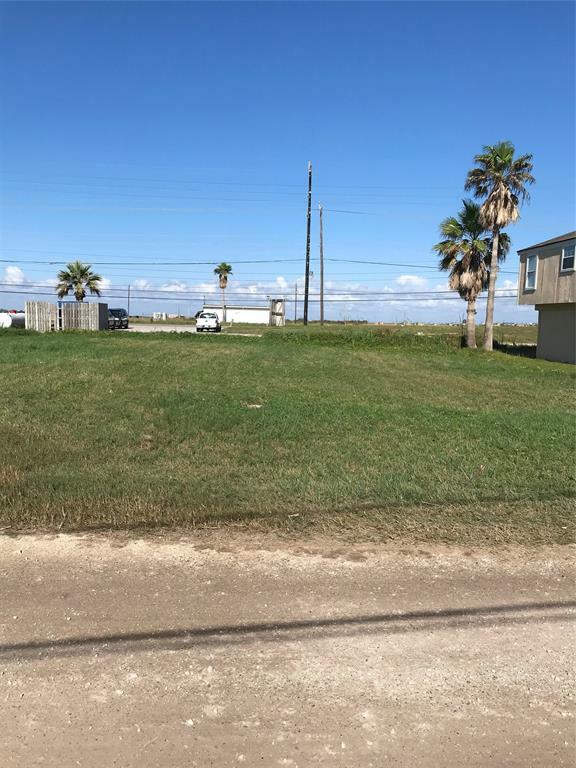 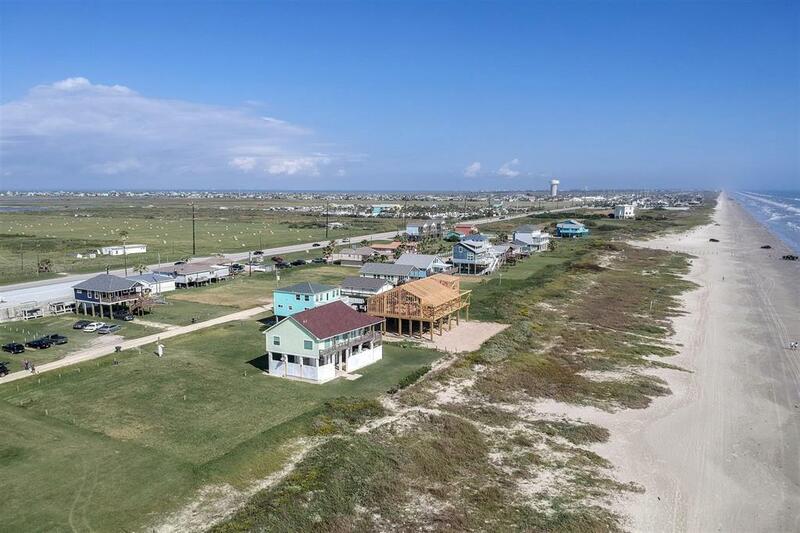 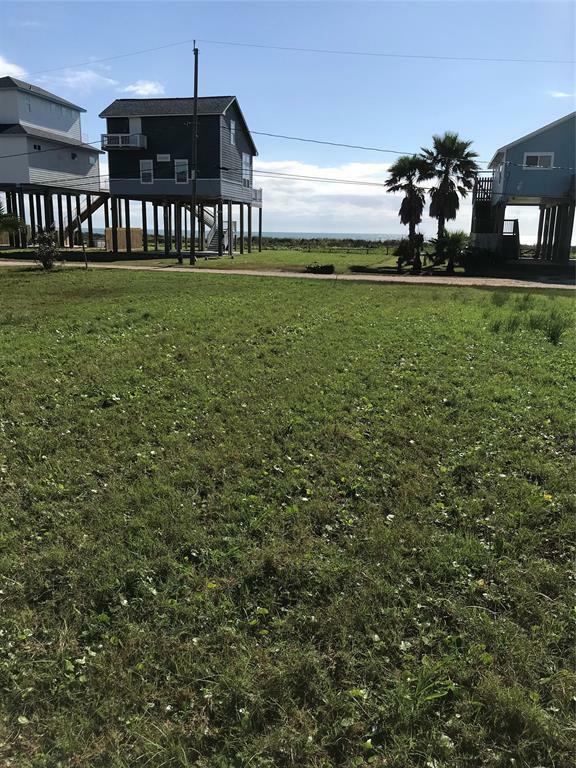 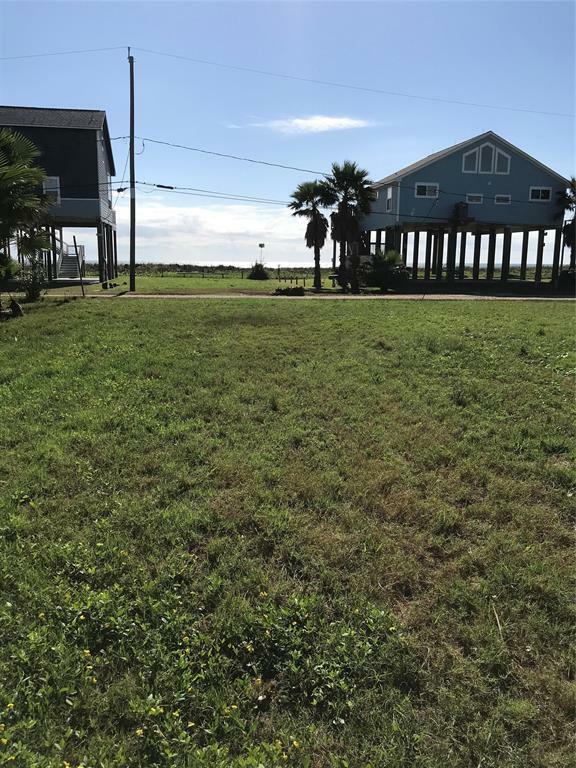 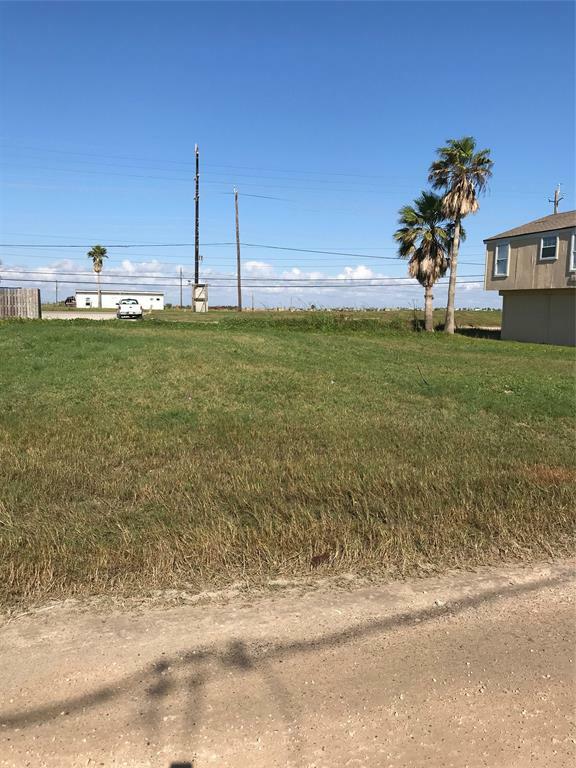 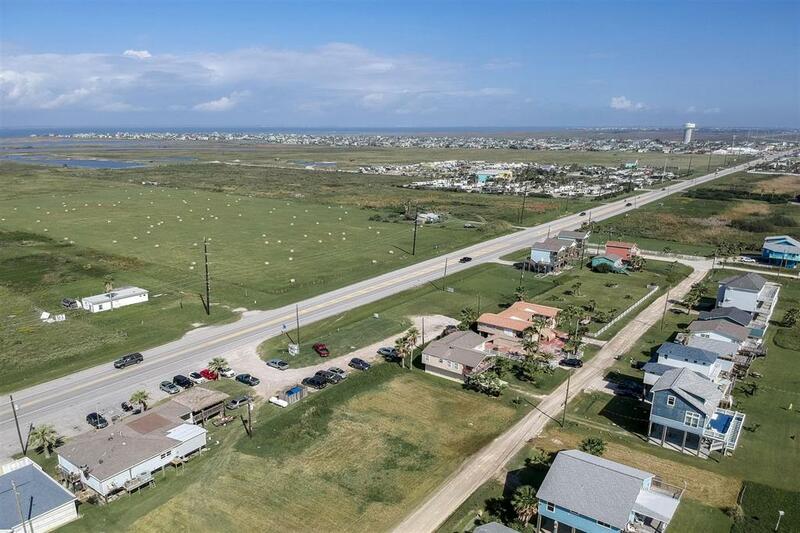 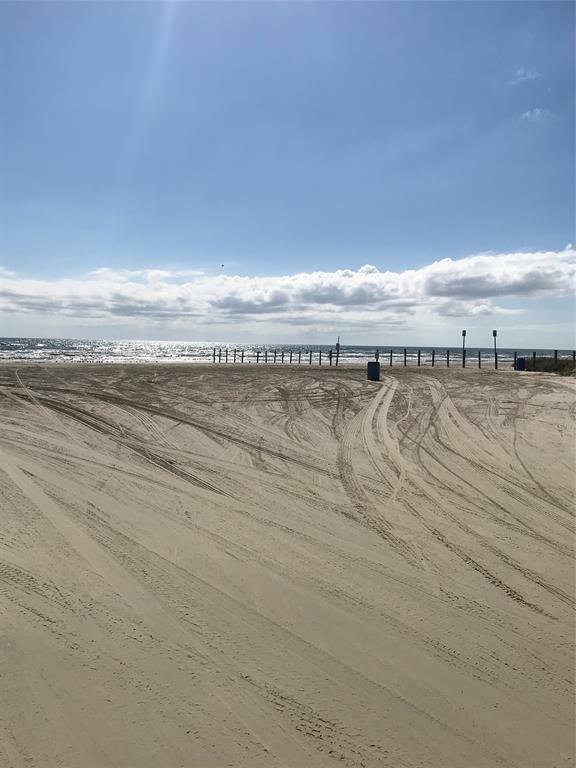 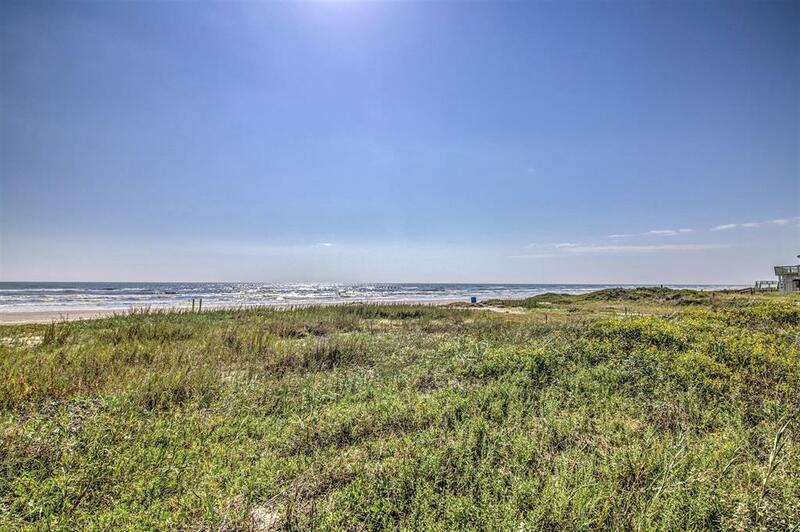 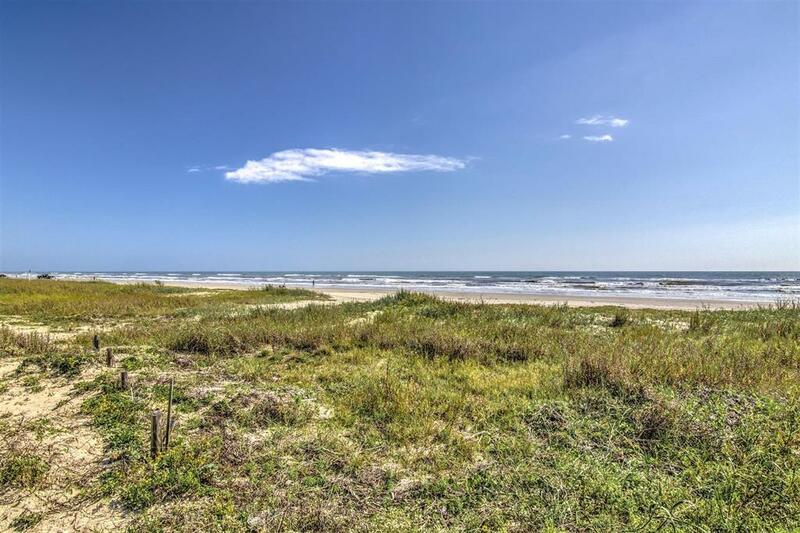 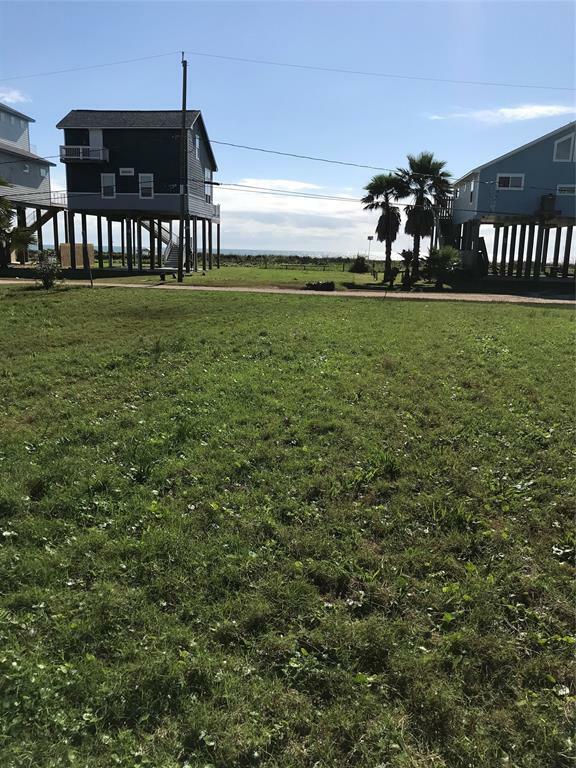 Beachside Lot in Gulf Palms subdivision, Galveston Island. 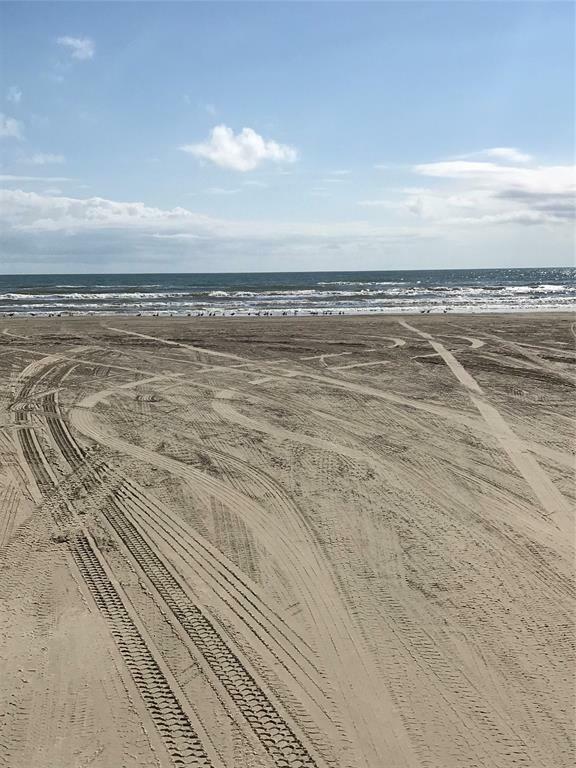 Near Jamaica Beach. 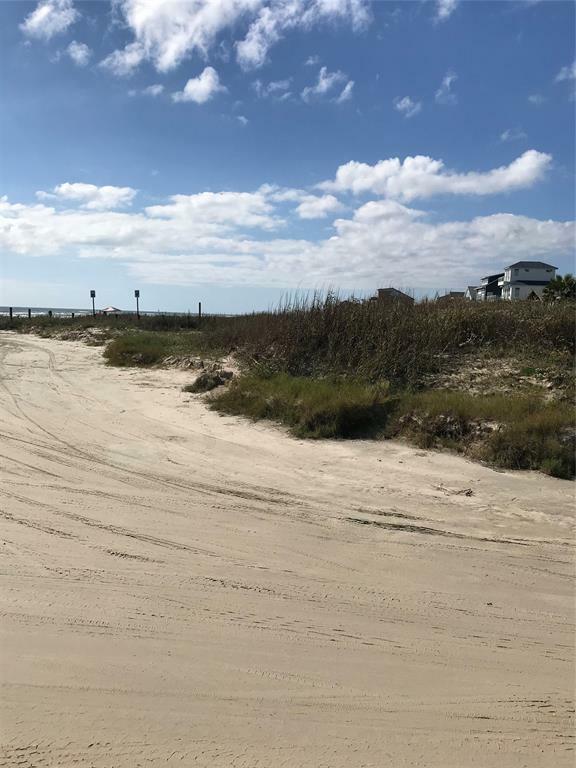 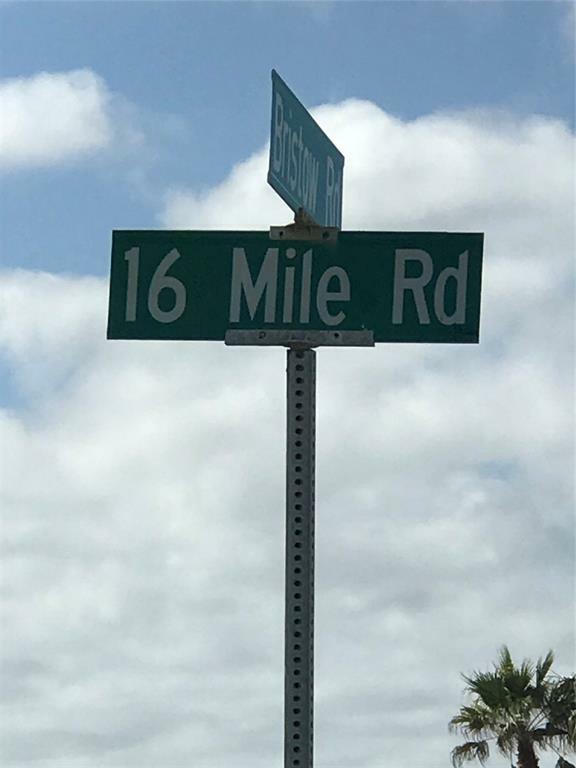 Convenient beach access at 16 Mile Rd. 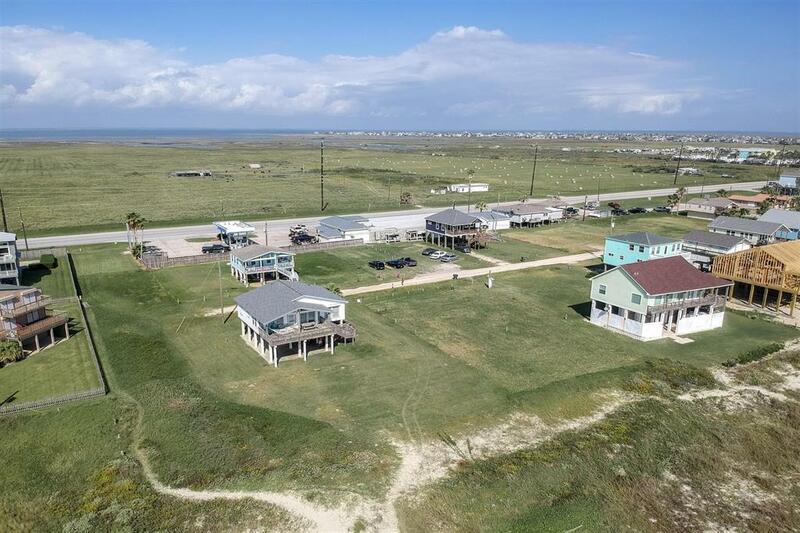 Great location, at a great price, to build your beach house.